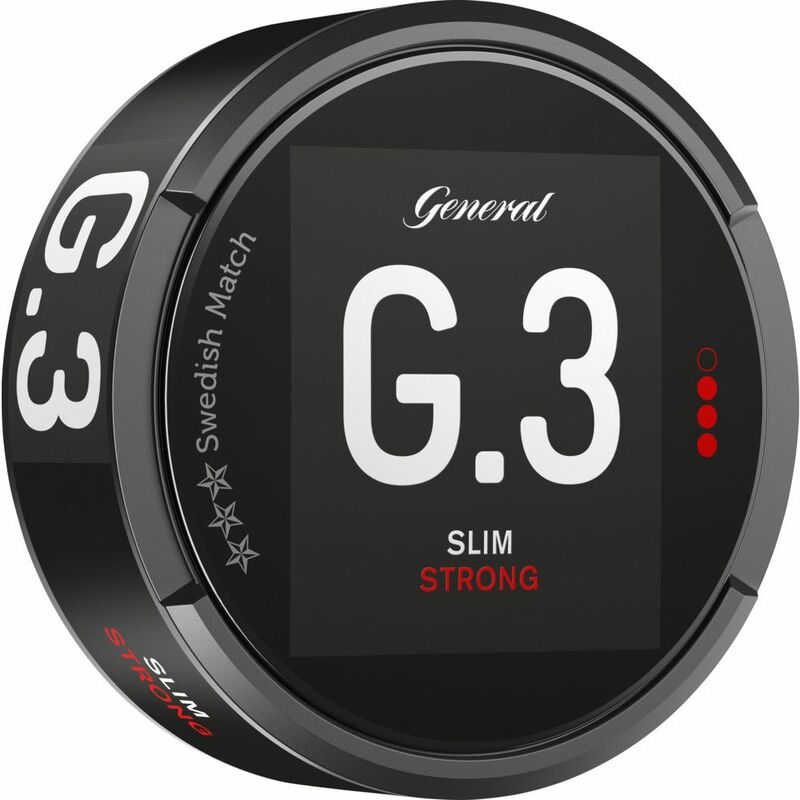 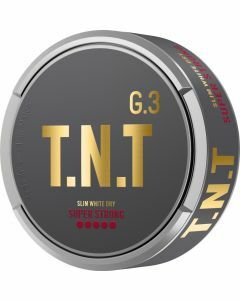 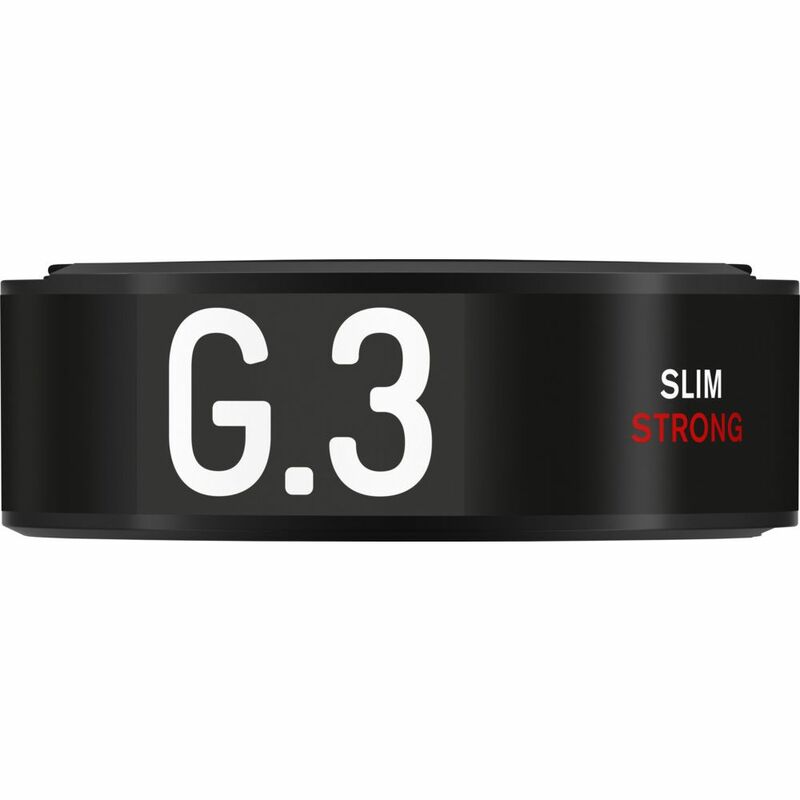 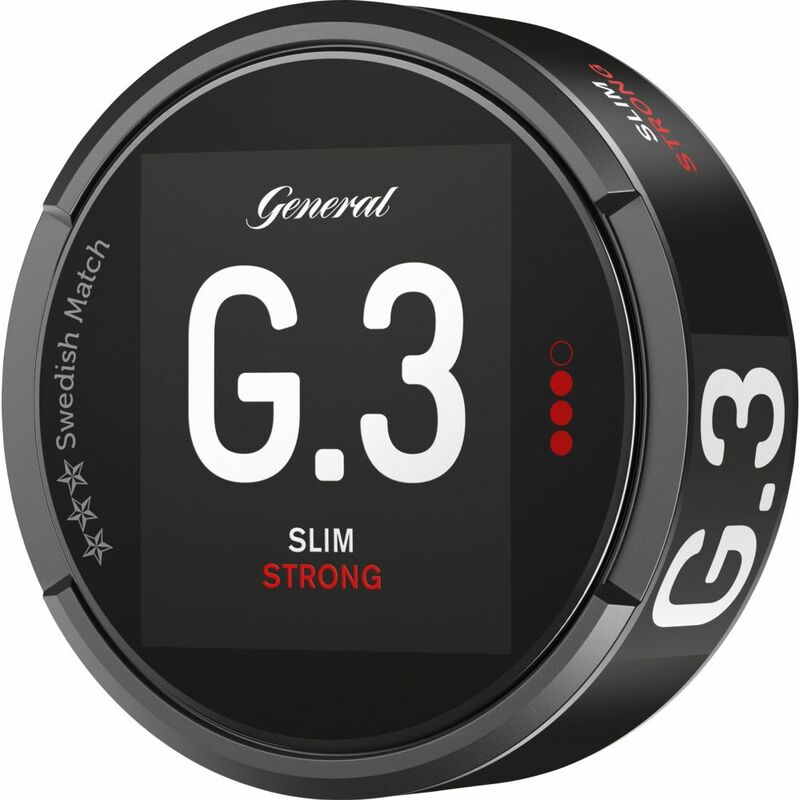 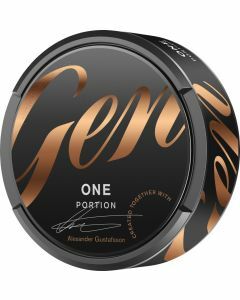 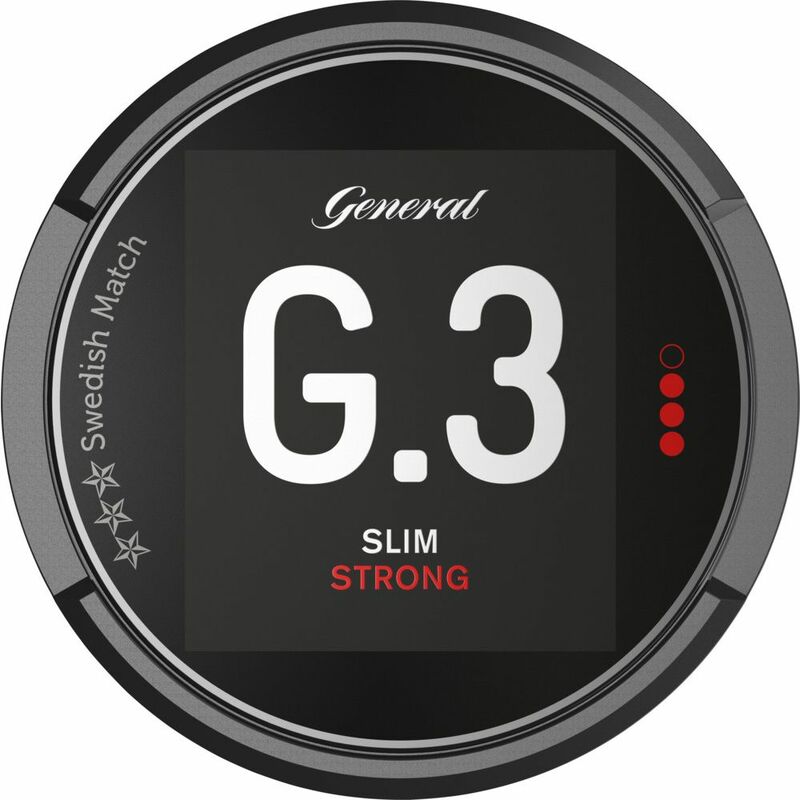 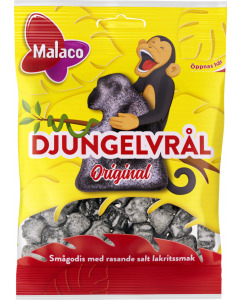 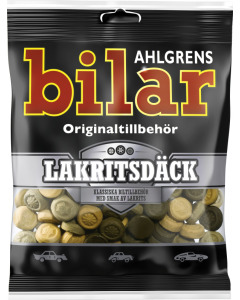 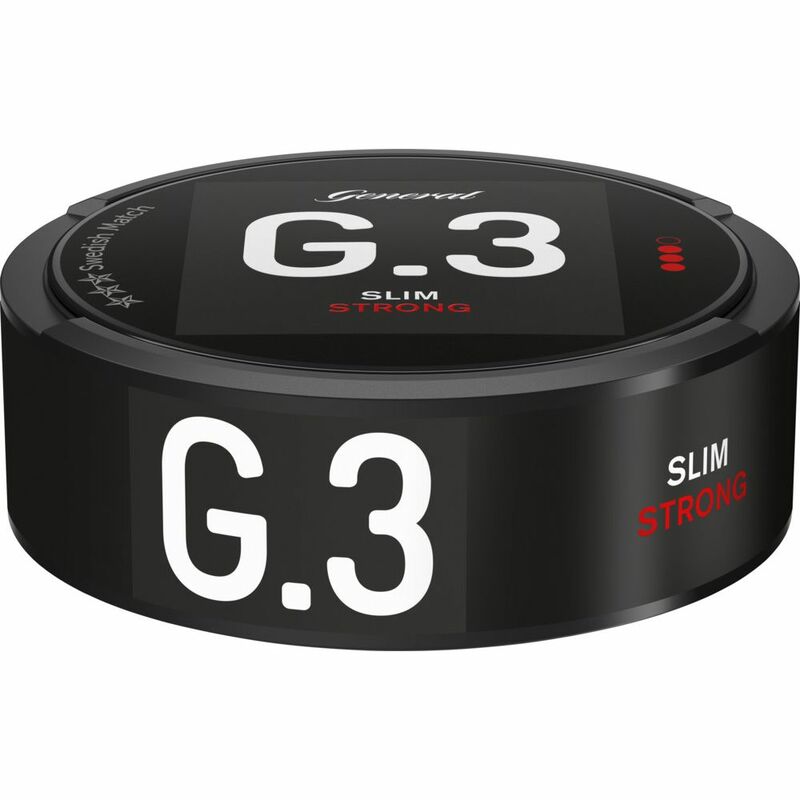 general G3 original in slim portions, whose slightly moist surface quickly dissolves the taste, this quality snus comes from the General G.3 brand. 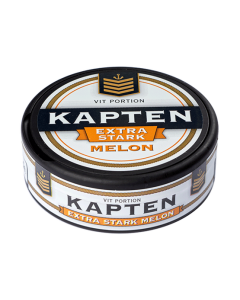 The snus has clear elements of citrus and bergamot, which is in line with Generals classic taste. 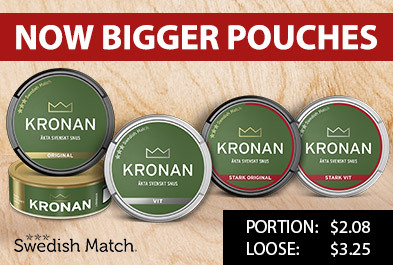 In addition, a small aroma of leather and tea can also be found.